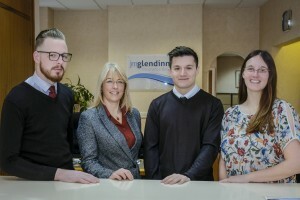 Three Scarborough insurance brokers are celebrating a hat trick of industry qualifications. Clark, 22, from Scarborough, also joined the company as an apprentice in 2016. As well as achieving the CII Certificate this year, Clark has also recently completed a Level 3 Diploma in Business Administration. JM Glendinning Managing Director Alison Piercy took over the business three years ago from its founder Tony Green. She says, “The Level 3 Certificate in Insurance is an important qualification for people working across all parts of the insurance industry. It develops key knowledge in areas including the regulatory environment, underwriting and claims, and provides the grounding for subsequent studies and specialisms. 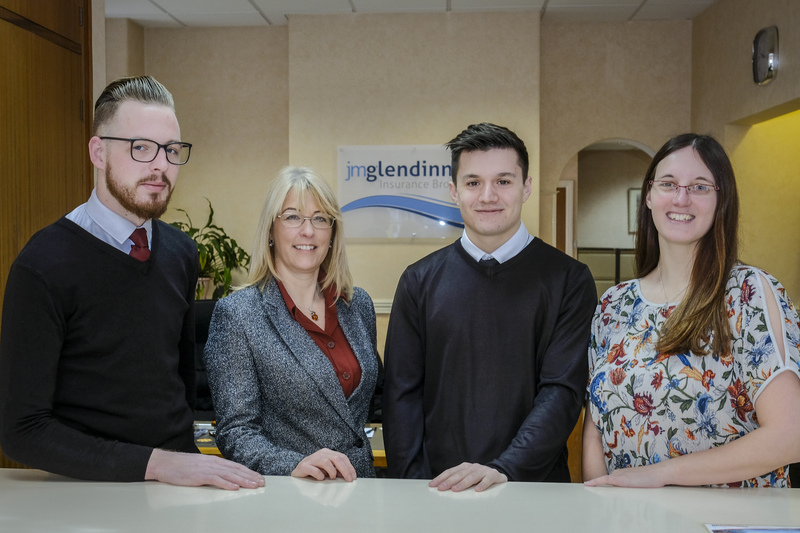 JM Glendinning has been operating in Scarborough for over 40 years and employs ten people at its office on Westborough. The firm has extensive experience in business and personal insurance across the hospitality and agricultural sectors, as well as a wide range of other trades and specialisms.